No effort has been spared in the making of this fine instrument. Presented in a polished ebony cabinet, this piano is certainly a stunning instrument boasting a rich and balanced tone throughtout. 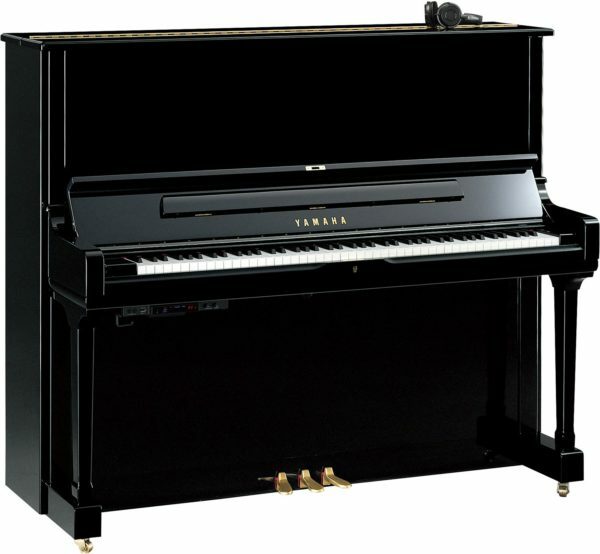 Pursuing the utmost piano performance in a classic, simple design, the SU7 is the pinnacle of Yamaha’s upright pianos. Silencing system has been added to this SU7. 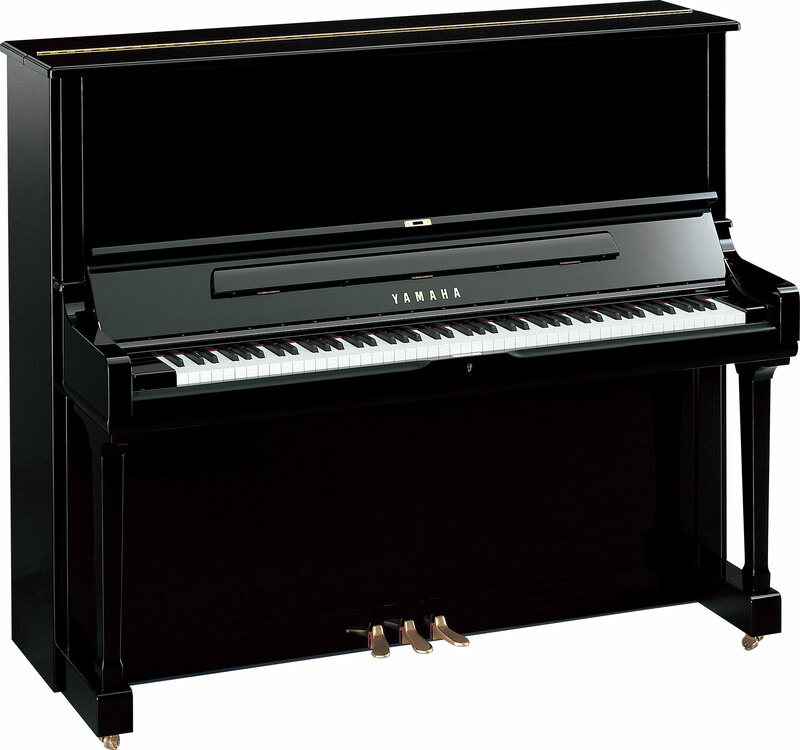 This is an SH2 type SILENT Piano™.